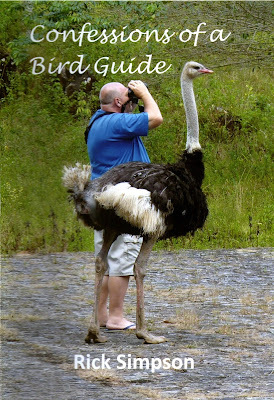 Rick Simpson Birding: British Birdwatching Fair 2013. The British Birdwatching Fair is fast approaching and with it your chance to buy Confessions of a Bird Guide. 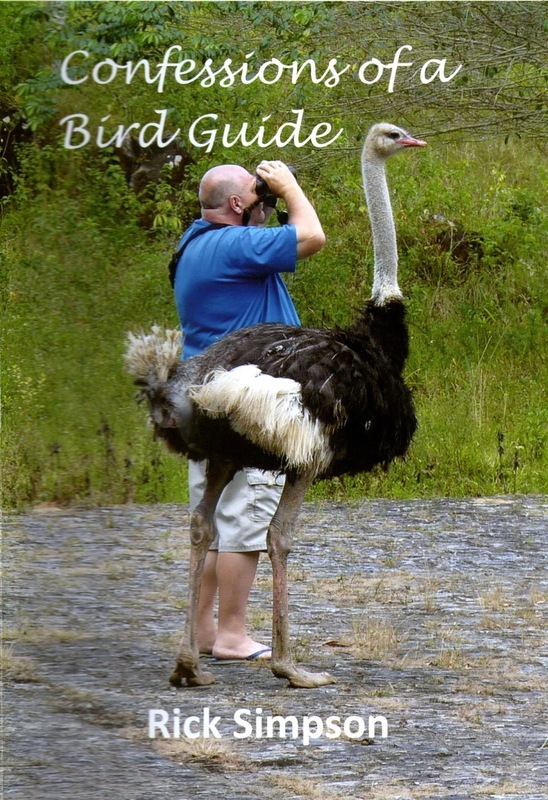 Ever wondered what your bird guide thinks about you? Well here's your chance to find out! Come and get your signed copy at the Wader Quest stand Marquee 1 Stand 67. Even if you couldn't care less what your guide thinks (and lets face it many of us couldn't) come and buy a copy anyway in support of Wader Quest. "Just finished your book - great stuff. It's a real page turner, funny and in places sad, and powerfully written throughout.! - Paul Reddish: Wildlife Film Producer, Free Spirit Films, UK. "Book arrived Friday. Read it in one go, straight away, thoroughly enjoyed it and can't wait for the sequel." - Mick Watts, UK. Latest fan mail for Confessions of a Bird Guide.